Check out my new CD on Whiskey Island Records. 3D rendering...click the link below. 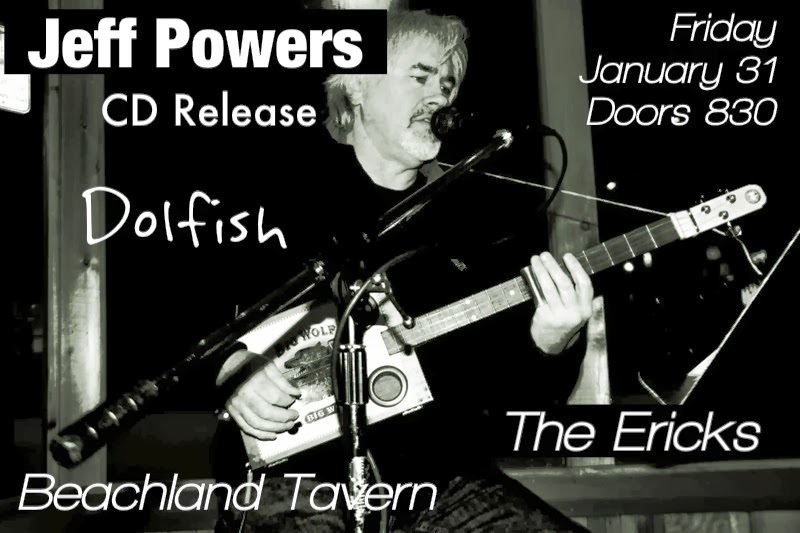 CD Release Party Jan 31st @ The Beachland Tavern!!! New CD In The Works "Juke Joint Jam"